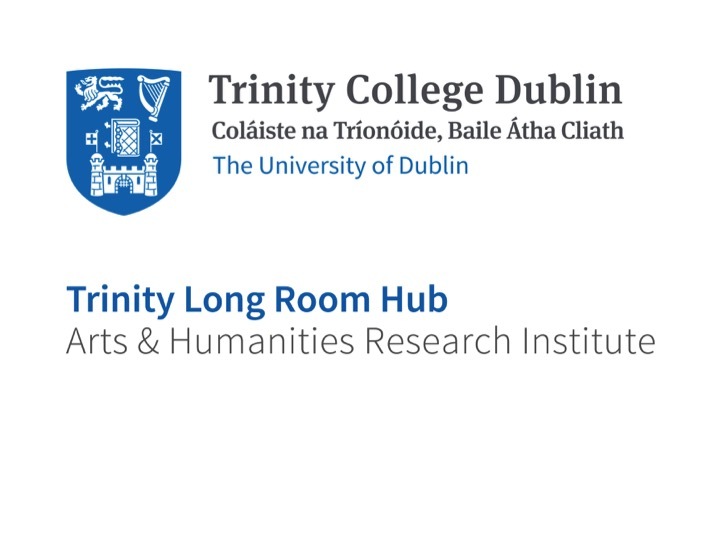 PARTHENOS will address and provide common solutions to the definition and implementation of joint policies and solutions for the humanities and linguistic data lifecycle, taking into account the specific needs of the sector that require dedicated design, including provisions for cross-discipline data use and re-use, the implementation of common AAA (authentication, authorization, access) and data curation policies, including long-term preservation; quality criteria and data approval/certification; IPR management, also addressing sensitive data and privacy issues; foresight studies about innovative methods for the humanities; standardization and interoperability; common tools for data-oriented services such as resource discovery, search services, quality assessment of metadata, annotation of sources; communication activities; and joint training activities. 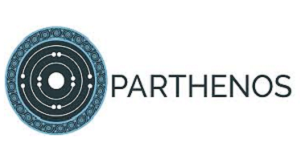 Built around the two ERICs of the sector, DARIAH and CLARIN, and involving all the relevant Integrating Activities projects, PARTHENOS will deliver guidelines, standards, methods, services and tools to be used by its partners and by all the research community. It will exploit commonalities and synergies to optimize the use of resources in related domains.